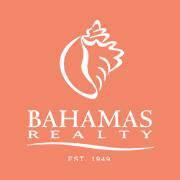 Bahamas Realty Ltd. is one of the largest and most respected real estate companies in The Bahamas, spanning over 65 years and 3 generations of excellence. We are proud affiliates of The Leading Real Estate Companies of the World and Luxury Portfolio International. With members in over 50 countries, we have connections in all corners of the world – membership is extended only to firms that are leaders in the markets they serve and share values like local insight, global worldview, trusted experience, and high performance. 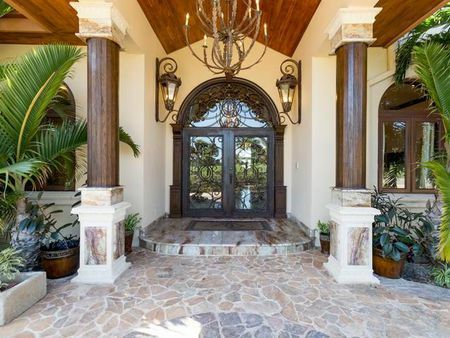 From small, local land and house sales and rentals, commercial sales and leasing, luxury home sales and leasing, private island sales, large commercial property management, and appraisals; we can effectively assist you no matter what your needs. 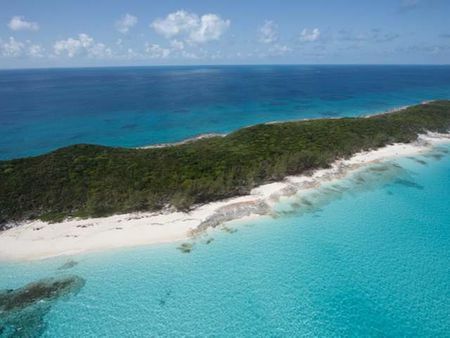 The Enchanting 117 Acre Private Island, called Neptune's Nest by the owners, and also known as Devil's Cay, is located in the beautiful Berry Islands. The Berry Islands are a cluster of 30 islands and almost 100 cays. The pristine waters offer spectacular diving and championship Sports Fishing. 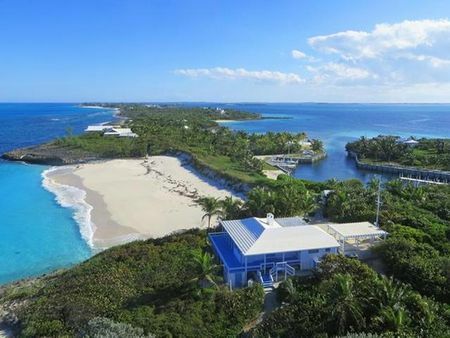 The Spectacular 117 Acre Private Island is approximately one mile long by 3/ 4 mile wide, spanning 117 acres with white sandy beaches along both the western and eastern shores with a high ridge that runs north to south. On the Southeastern shoreline are several white sandy beaches protected and separated by high cliffs or bluffs. 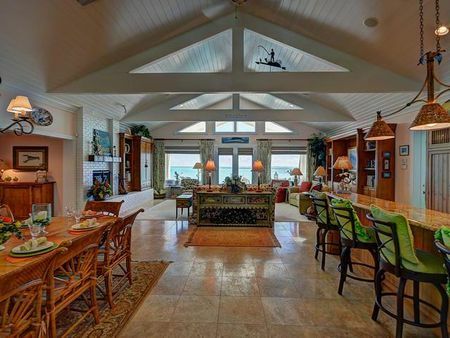 Neptune's Nest, space to breathe and the opportunity to fulfill the aspirations of new energy and environmental choices of a Better Lifestyle! 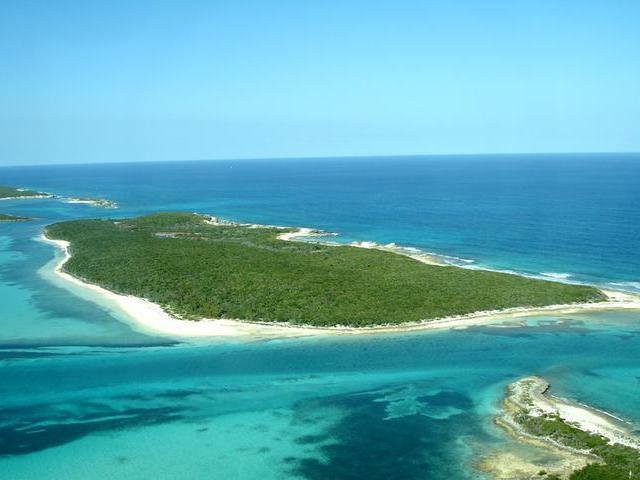 This Private Island will be the perfect platform to introduce innovative solutions for 100% green living! 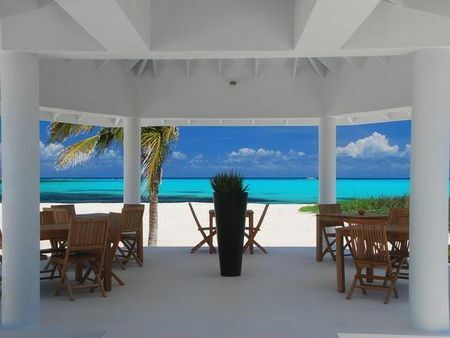 It is an Ideal Location for Eco-friendlyLuxury Boutique/Spa Resort or perhaps Personal or Corporate Retreat! 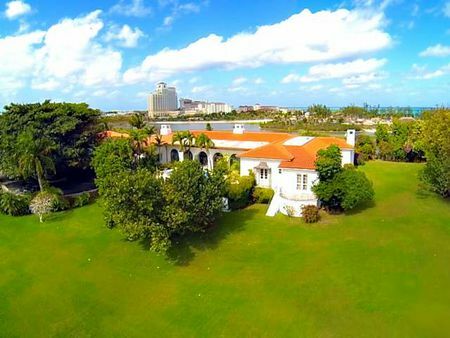 This is a fantastic opportunity with many possibilities for the new owner.